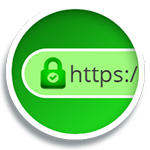 Secure your website and customer data SSL Certificates protect your customer's personal data including passwords, credit cards, and identity information. 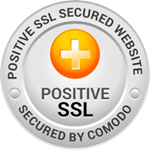 Buy SSL certificate is the easiest way to increase your customer's confidence in your online business. 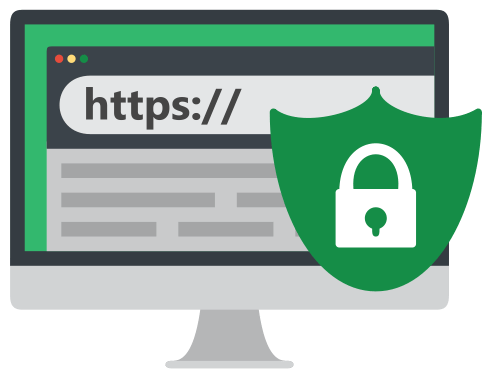 Why buy Wildcard SSL certificate for website security.